For language lab use, stereo is more important than usual, since the channels may carry source versus translation/interpretation, L1 versus L2, teacher versus student, model versus imitation and so forth. 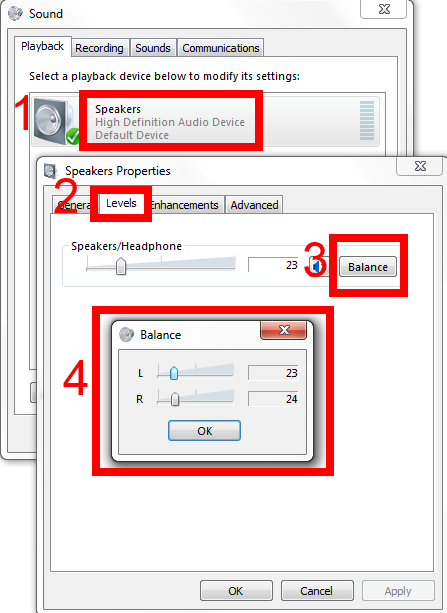 You can choose which channel to listen to by adjusting the balance for stereo playback. An initial central microphone and speaker test (animated step-by-step) is recommended. Clear the session afterwards. Menu: “File / New”, if they want to redo the assignment. 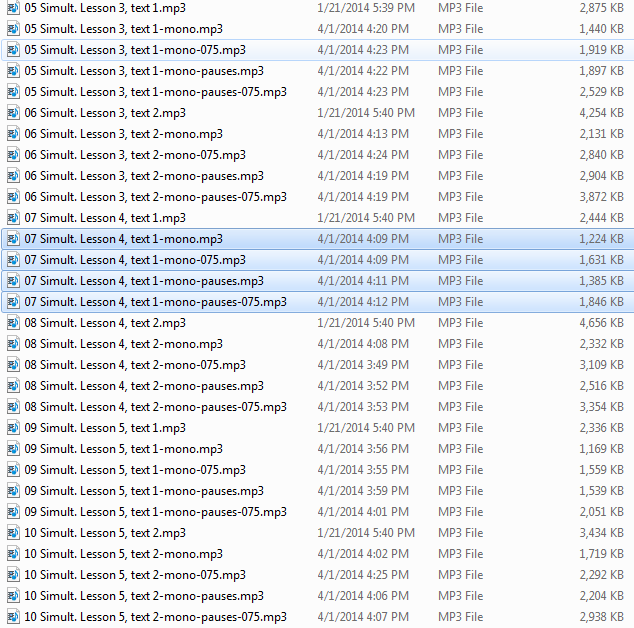 Menu “File” / “Save” (opt to save as student track mp3), to save locally, once student is happy to submit. (recommended:) upload the save file to a Moodle single-file upload assignment. 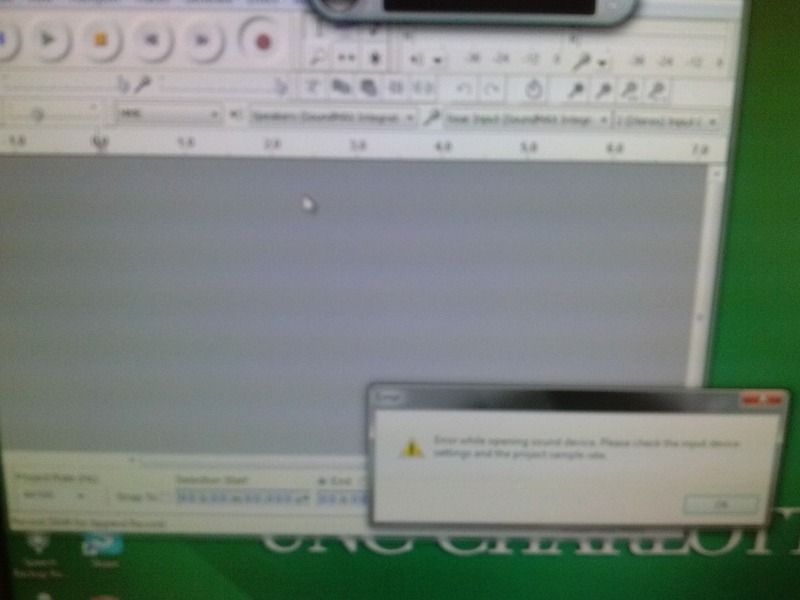 Requires the teacher to create a Moodle Single file upload assignment, with optional attached file first. Less distraction from language learning by having to operate technology (editing audio rather then practicing L2) and more language-learning-specific features (sidetone, recap) than if using Audacity. Works with the Sanako Study 1200 teacher stations (e.g. automatic pause of recorder when remote connecting to student during monitoring of recording task). there is no need for distracting conversation when students do technical troubleshooting, during highly structured question/response exams. have to have received the general digital audio lab introduction for students. have to double-check their recordings for quality before submitting. 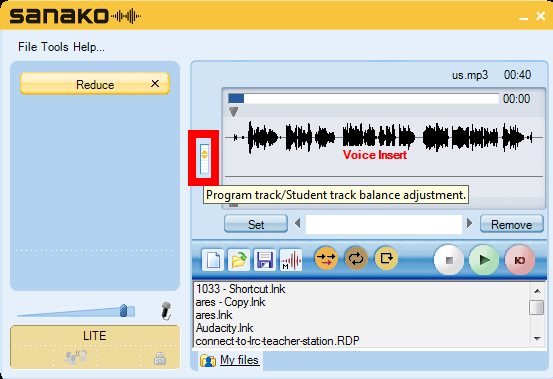 which the Sanako Study 1200 teacher station (link cannot replace hands-on training) greatly facilitates (provided Students use the Sanako Student Recorder, as described above). have to check the validity of submissions before students leave. are advised to have a make-up assessment plan not only for those students missing the exam, but also for those that miss to complete the computerized multimedia assessment correctly. 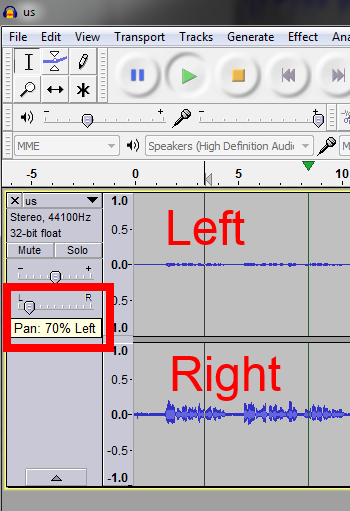 If the students’ audio tracks are not already time-aligned, first use audacity: "time shift tool" to align individual tracks (with this tool selected, you can move individual tracks back and forth, to the left or right). If/ When they are time-aligned, use audacity/ menu: tracks/"stereo track to mono". 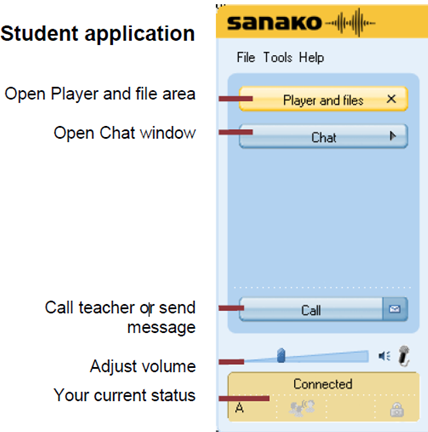 First, show the Sanako student application (e.g. from button:Start / Student). of the extension cord into the rear of the computer. 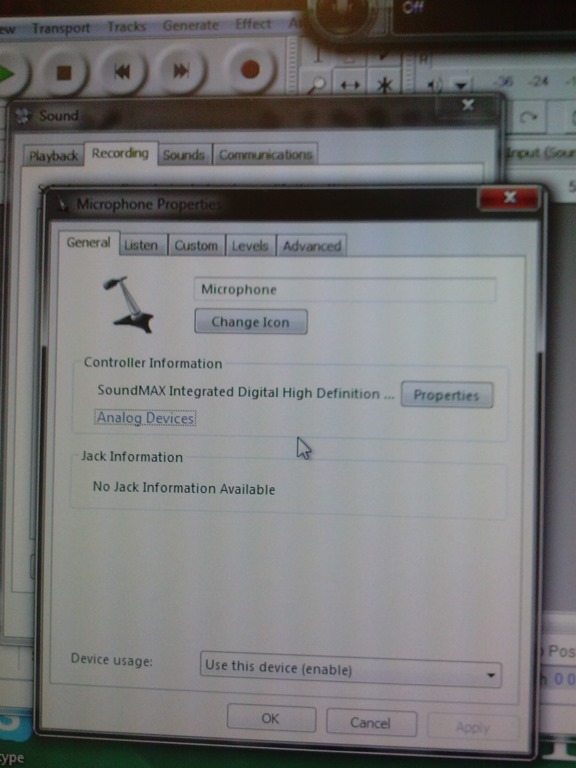 … with enough file space to avoid unspecific problems, including later parts of your recording becoming inaudible. This problem was caused by attempting to save an Audacity project to a network share over a slow network and with limited storage space. This Audacity project (.aup extension, with subfolders) had a size of a 200MB – the exported .mp3 likely less than 1% off that. 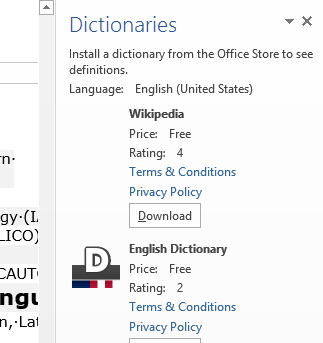 So always save Audacity projects you are working on on local hard drive or USB thumb drive.